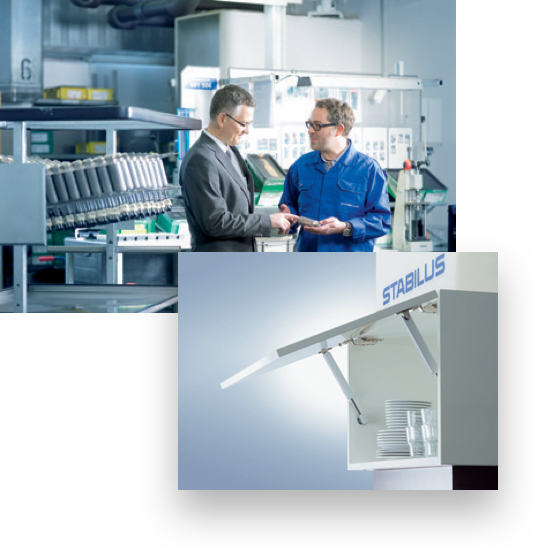 The BLOC-O-LIFT line of Stabilus locking gas springs offer ergonomic optimization for workspaces with unmatched weight equalization and user-friendly function. BLOC-O-LIFT provides the safe opening and closing of lid drives, as well as height adjustment to tables and chairs. 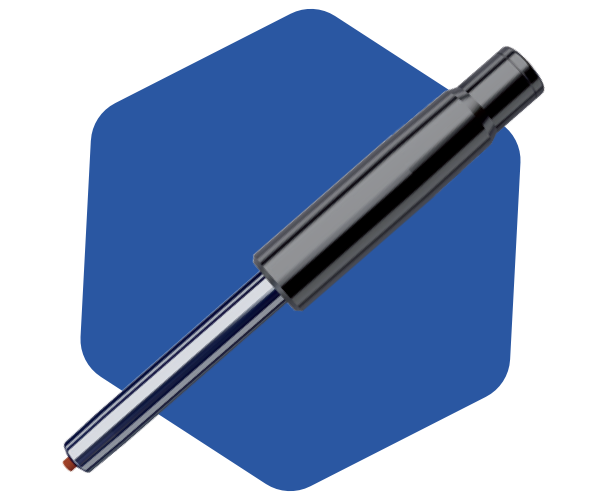 IndustryLine from Stabilus offers custom gas springs and components made to spec and in small quantities depending on your needs. If you require specific dimensions, extension force, locking or non-locking motion, etc., it can be developed and supplied with IndustryLine. Stabilus Stab-O-Shoc dampers work to provide comfort and prevent damage to equipment and machines by positively influencing motion and vibrations. 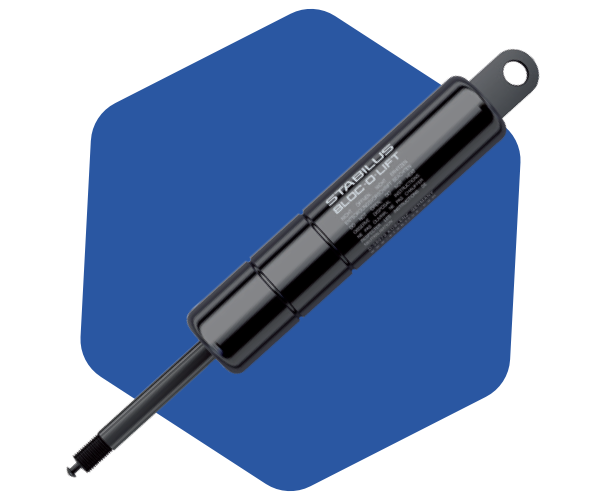 Available in numerous types, dimensions, and end fittings, these dampers are maintenance free. 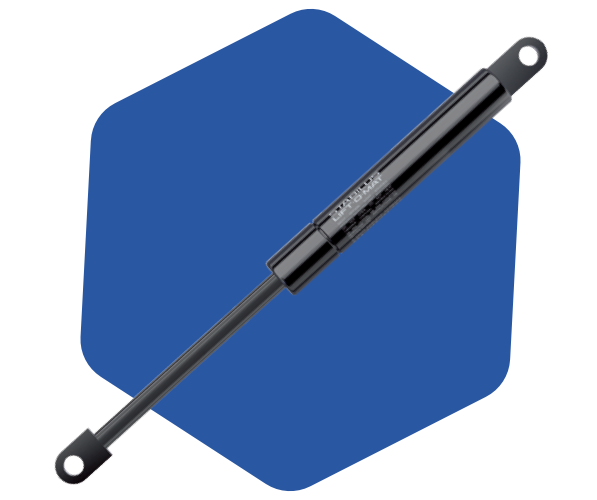 The Stab-O-Mat locking gas spring, with its patented double cylinder system, is available in various lengths and strokes. It provides comfortable height adjustment and gentle weight absorption properties for various furniture applications. 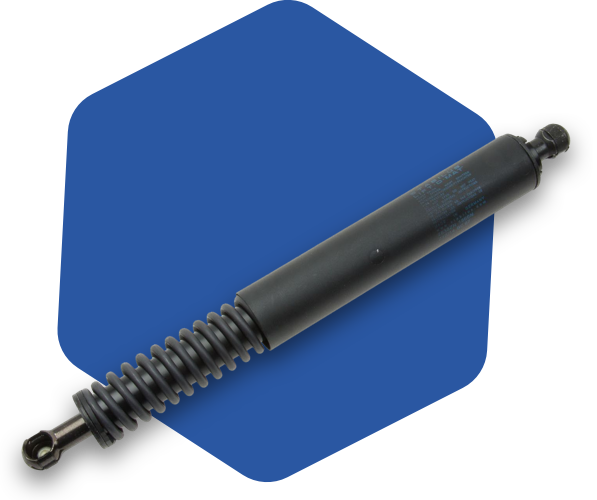 JWF Technologies is North America’s largest distributor of the Stabilus gas spring, sometimes referred to as gas shocks. 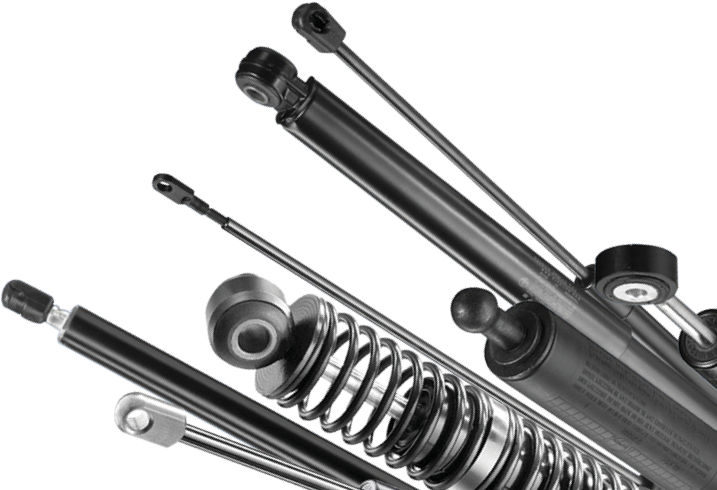 Serving a variety of industries including automotive and medical and featuring a vast inventory of components, JWF can assist you in designing a custom gas spring solution tailored to your needs. Utilizing our patented “Eivo” software, we can provide detailed information regarding mounting points, handle loads, temperature compensation, and life expectancy. 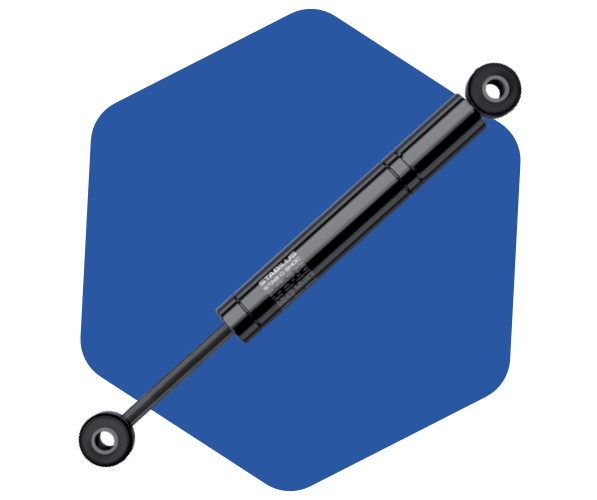 Contact us today to find out how a Stabilus gas spring system from JWF Technologies can benefit you.